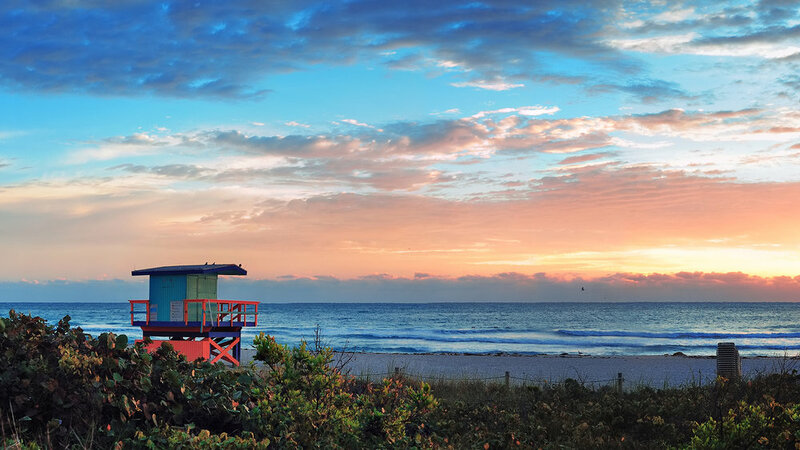 A fully redesigned historic landmark just steps away from the beach and most iconic places in South Beach. The three-story hotel presents luxurious, contemporary design, accommodating the private comfort of its 33 rooms and suites. 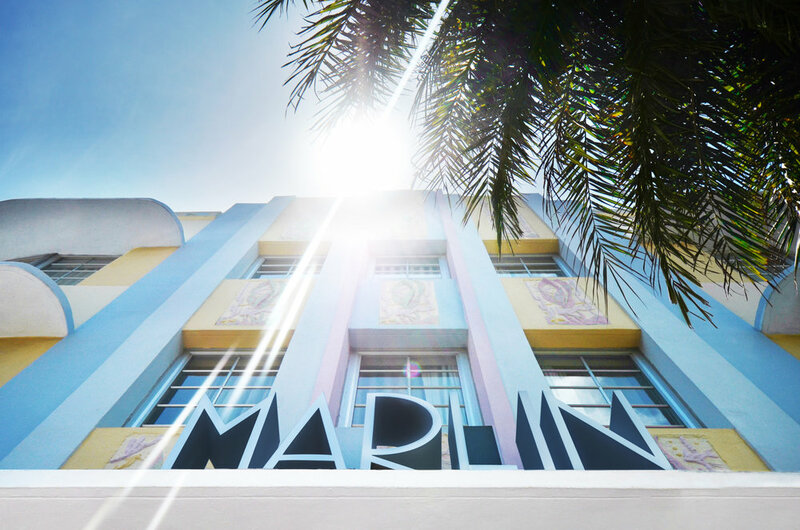 The Marlin Hotel is a signature South Beach landmark in the heart of the city's celebrated Art Deco District. 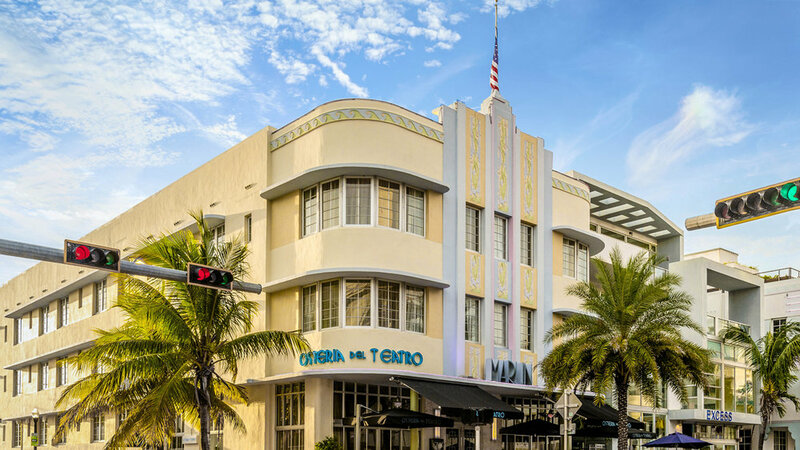 MRK's modern restoration has revitalized the prominent property and added 33 state-of-the-art rooms and suites, while staying true to the iconic location's historic roots. Spacious guest rooms are equipped with 55” flat-screen TVs, high-speed wireless internet and Nespresso machines. The beds are adorned with Kashwere Throw blankets and luxurious Sferra bedding. Established in 1987, Osteria Del Teatro focuses on Northern Italian Cuisine with a strong seafood influence. 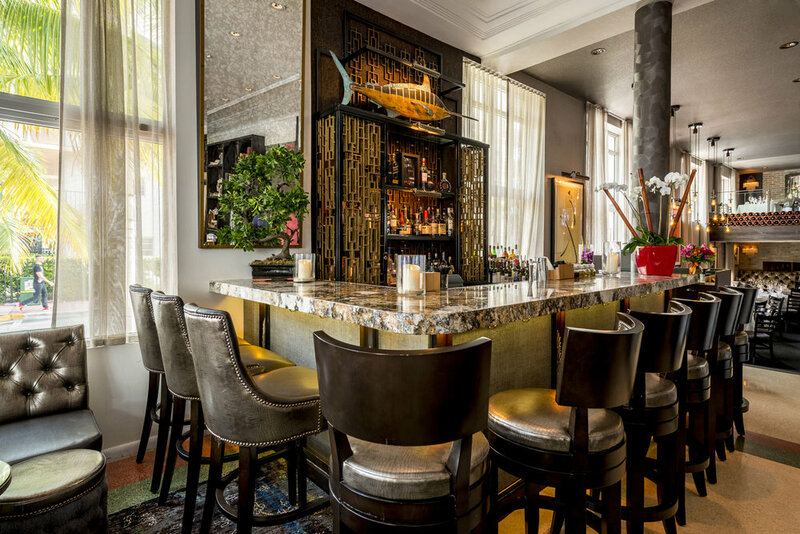 Using the finest and freshest ingredients available, Osteria Del Teatro offers homemade breads, desserts and fresh pastas every day, including a full Bar with handcrafted cocktails and an extensive wine list. 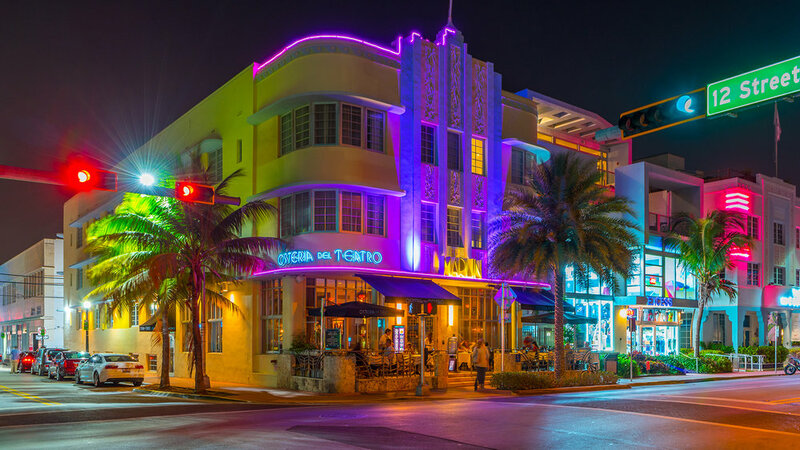 Located in the heart of the historic Art Deco District, The Marlin Hotel captures the essence of Miami with its luxurious design. 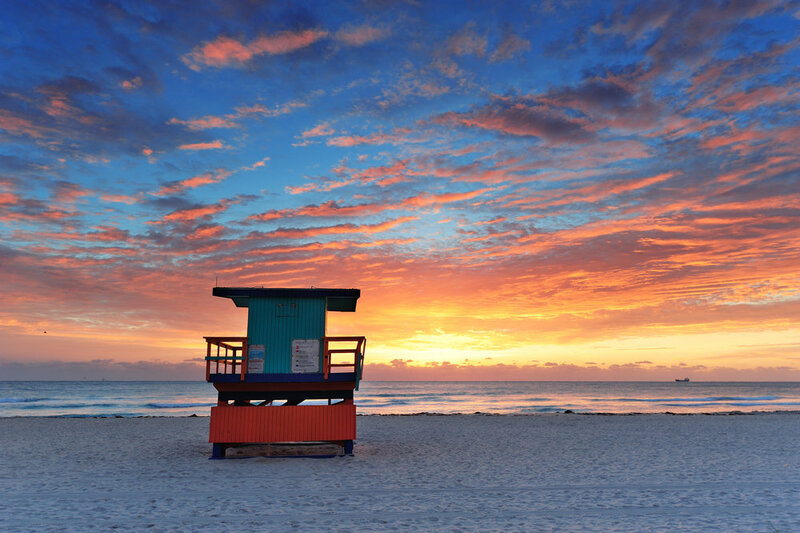 Just steps from the world-famous Ocean Drive, South Beach and Lincoln Rd, The Marlin Hotel surrounds itself with iconic restaurants, art galleries, nightlife and exclusive shopping. 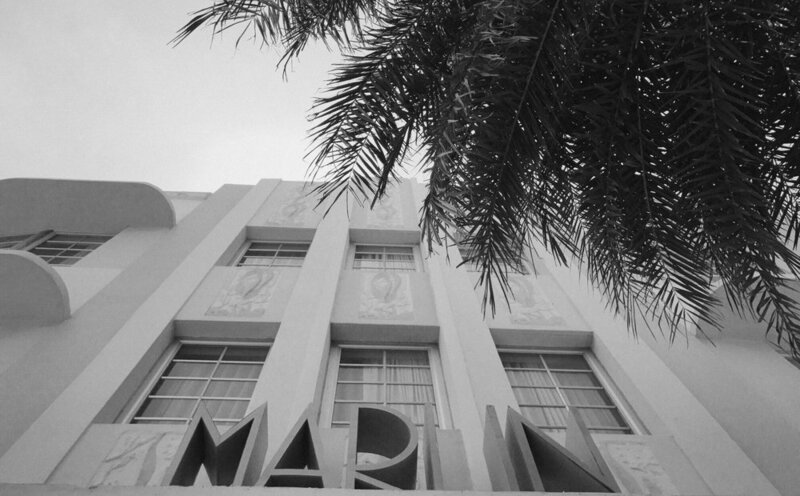 Initially built in 1939 by architect L. Murray Dixon, The Marlin Hotel was one of Miami’s first boutique hotels, standing as a prime example of Miami Beach’s Art Deco architecture. 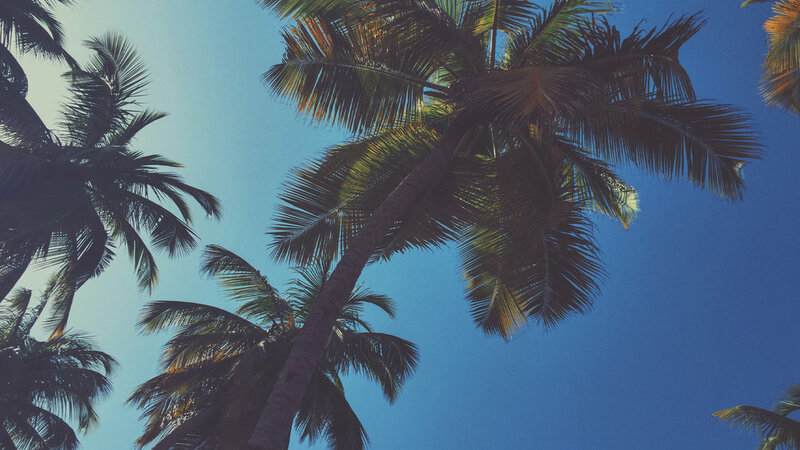 In the 1990’s, the hotel was transposed into a tropical retreat for some of the world's most renowned recording artists and performers. 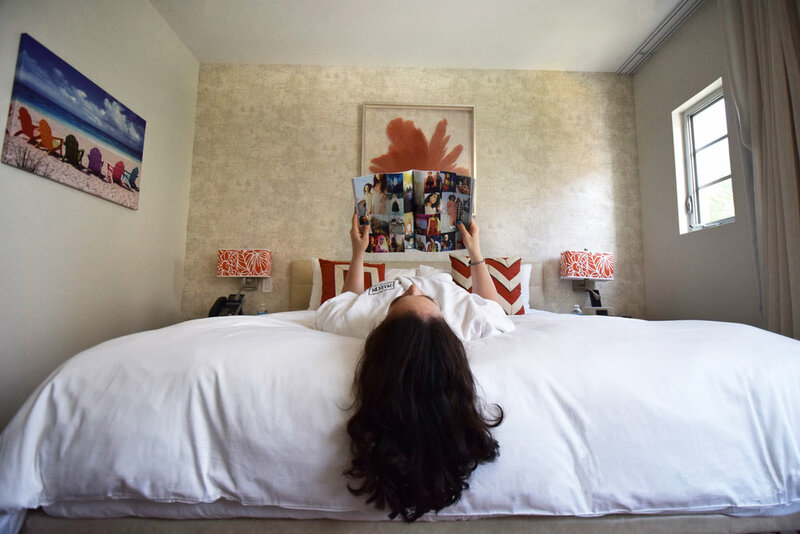 In 2015, MRK purchased the property and began its renovations, which included the expansion of 33 rooms and suites, while carefully honoring the property’s original design.